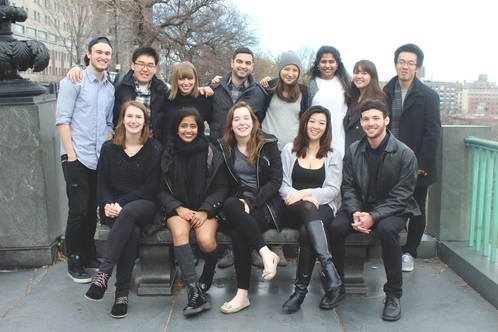 The Columbia Clefhangers (aka "Clefs") are students at Columbia University who form a contemporary co-ed a cappella group in New York City. Since 1988, the Clefs have been singing their hearts out from Rockefeller Center to Paris, entertaining audiences with their original arrangements of pop, R&B, and soulful music of every genre. Interested in becoming a Clef? We have auditions at the beginning of every semester. Check back for more information for Fall 2016 auditions.